Best International Career is a dynamic recruiting and placement firm specializing in the hospitality & Corporate industry. Placing qualified individuals in positions that truly fit their personal abilities and goals. The confidentiality of our Clients and Candidates are always strictly respected.We have successfully placed Candidates in a wide array of positions from Entry Level Management to Senior Executive.,Best International Career believe in doing the right thing in all circumstances. We take the time to learn as much as possible about each candidate's background, education, and training. 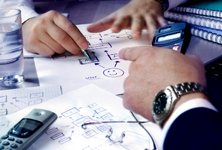 We focus our attention on their critical management metric accomplishments and their leadership competencies. Fill in this form and we will create your CV. 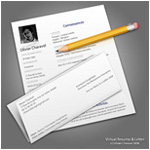 Or you can download our Template CV and send it to us any time. Take a look at CV Writing Tips. It is totally a Free service. No registeration is needed. Just apply for a job reference number and we will call you. CVs should be in pdf, doc or zip formate.